Read the full issue of The Earth newsletter. At the time of visiting the dolmens, I had not read the books of Vladimir Megre "Ringing Cedars of Russia". I was fascinated by meditation and other energy-related practices, and at that time had achieved good results. 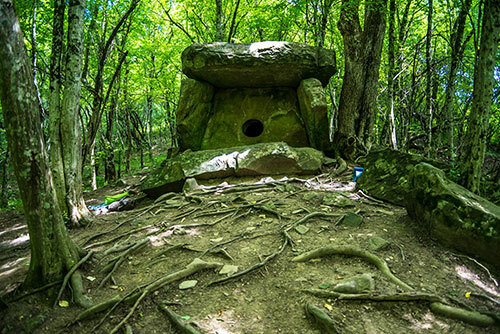 My family and I travelled to Gelendzhik because we had heard so much about the dolmens as a place of power and, of course, I wanted to meditate precisely in a place of power. 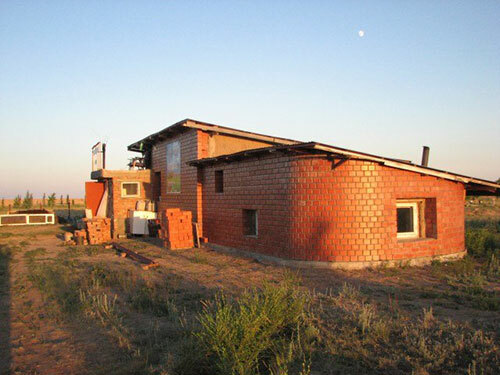 The Cherenga Settlement of Kin's Domains was organized in 2007 by the readers of Vladimir Megre books "Ringing Cedars of Russia" on the basis of an expansion of the village of Cherenga, which had almost vanished. Beside it is a pine forest, there are small birch groves. Five kilometres away is the large Vyatka River, a kilometre away is a small pond. An ordinary manager, a resident of Pavlodar and a follower of Anastasia's ideas from Ringing Cedars of Russia series of books, planted a forest stand of 3500 trees in the bare steppe. Another seven thousand seedlings were planted by the residents of the settlement who had developed the lands on the edge of a little village: they built houses, surrounded them with a hedge. Forty-three year old Yuriy Gashek is a descendant of Czech settlers. The information contained in this mail is presented for educational purposes only. The information should not be considered complete, nor should it be relied on to suggest a course of treatment for a particular individual. Always consult with your physician, Doctor or other qualified health care provider before embarking on a new treatment, diet or fitness program. You should never disregard medical advice or delay in seeking it because of something you have read in this email. The information contained in this mail is compiled from a variety of sources ("Information Providers") and experiences. Neither this email nor Information Providers directly or indirectly practice medicine or dispense medical services, and so all information should be treated as thus. You hereby hold RingingCedarsofRussia.org, or ANY companies/individuals associated with RingingCedarsofrussia.org and it's affiliates NOT responsible for any injury that may occur either directly or indirectly by use or misuse of the information or ideas contained within. The content of "The Earth - Online Newspaper" is copyrighted by http://www.ringingcedarsofrussia.org, and, occasionally, other rights holders. You may forward this Newsletter by e - mail an unlimited number of times, provided you do not alter the content in any way and that you include all applicable notices and disclaimers. You may print a single copy of each issue of E - News for your own personal, noncommercial use only, provided you include all applicable notices and disclaimers. Any other use of the content is strictly prohibited without the prior written permission of http://www.ringingcedarsofrussia.org, and any other applicable rights holders. 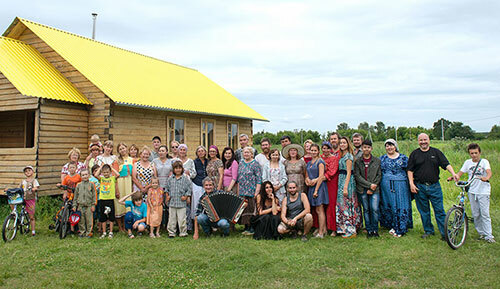 Copyright 2019 www.RingingCedarsofRussia.org, All Rights Reserved.